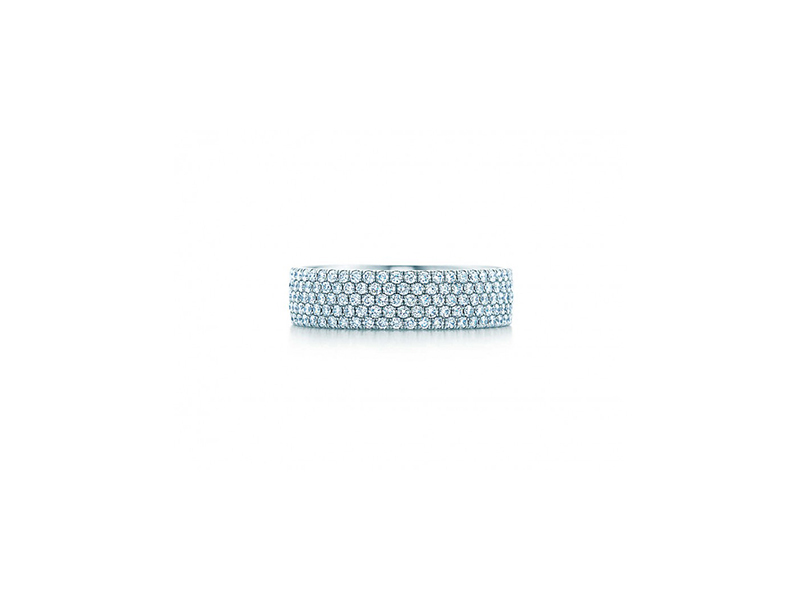 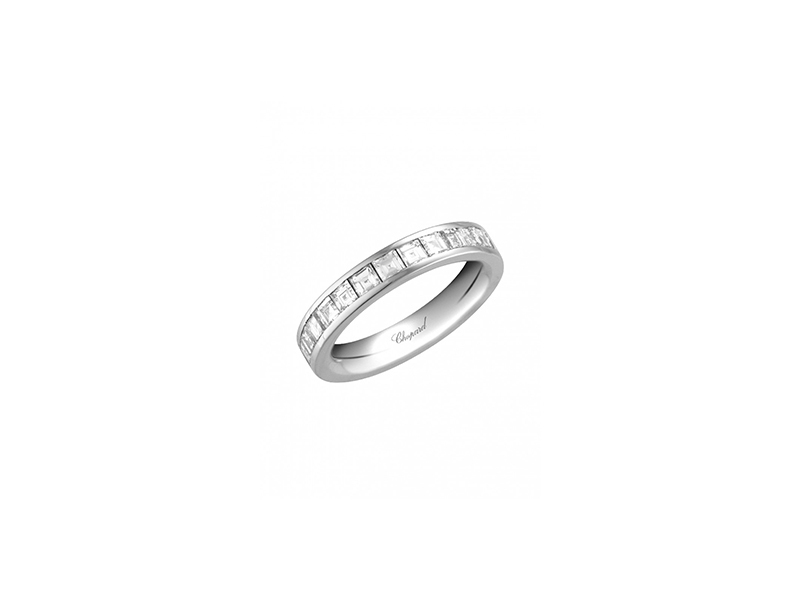 Best selection of wedding bands with diamonds ! 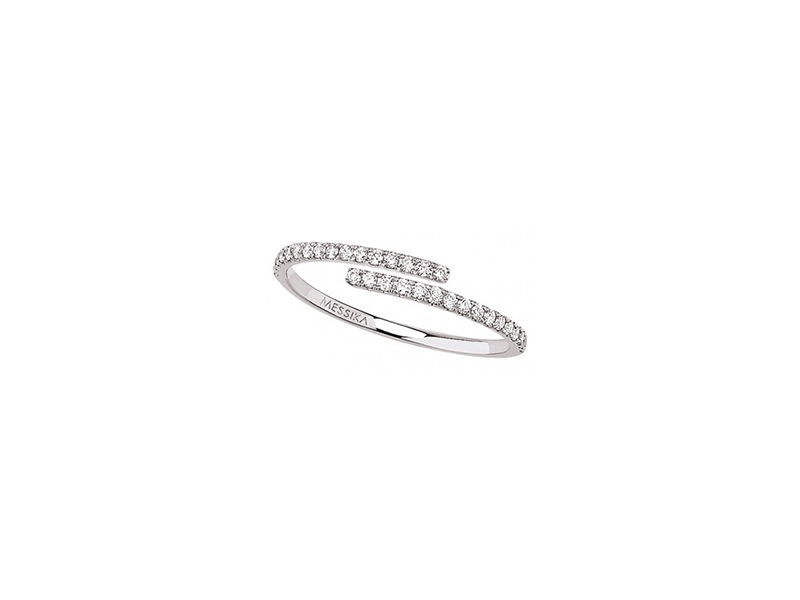 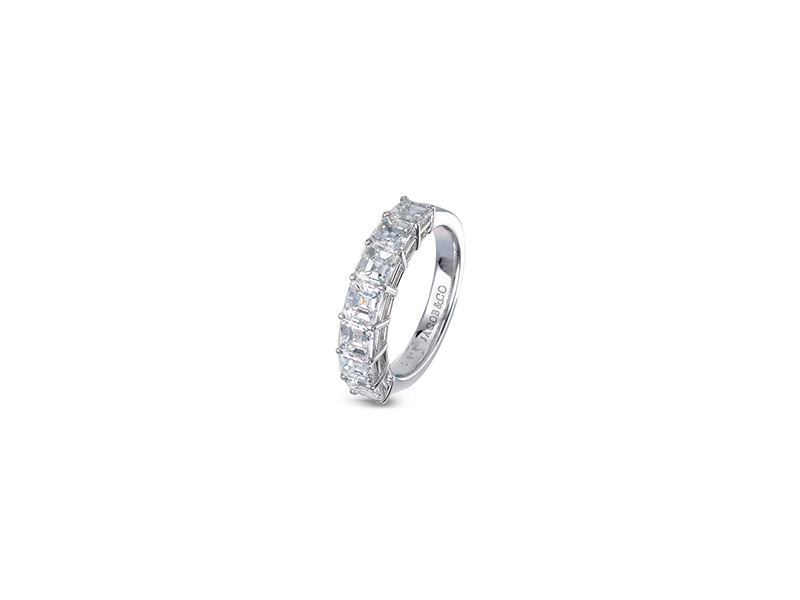 The Eye of Jewelry spotted the best diamond set wedding bands. Scealing the love of the spouses, the wife wears her wedding band on the left hand, sometimes combined with her engagement ring. 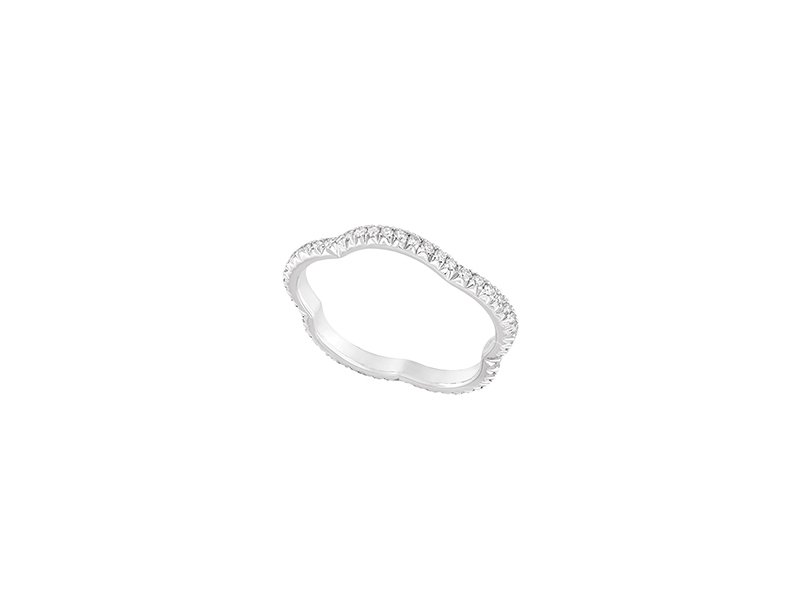 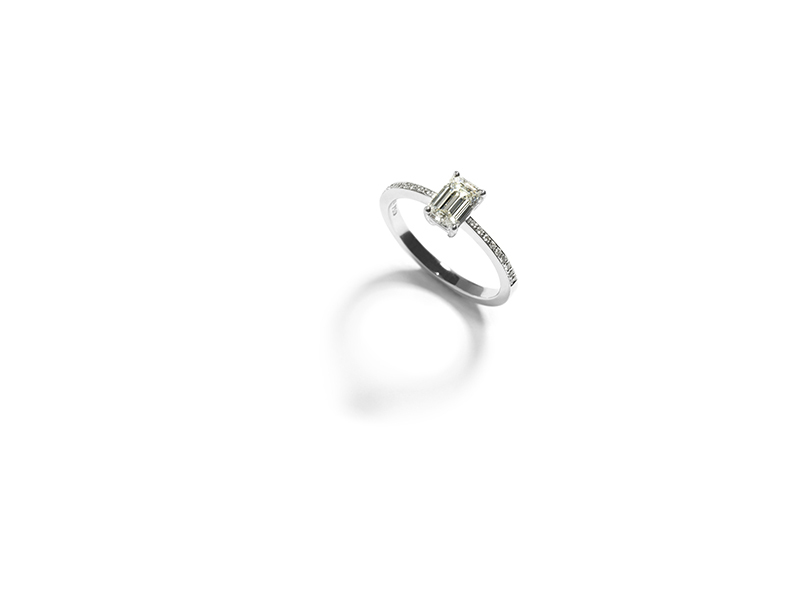 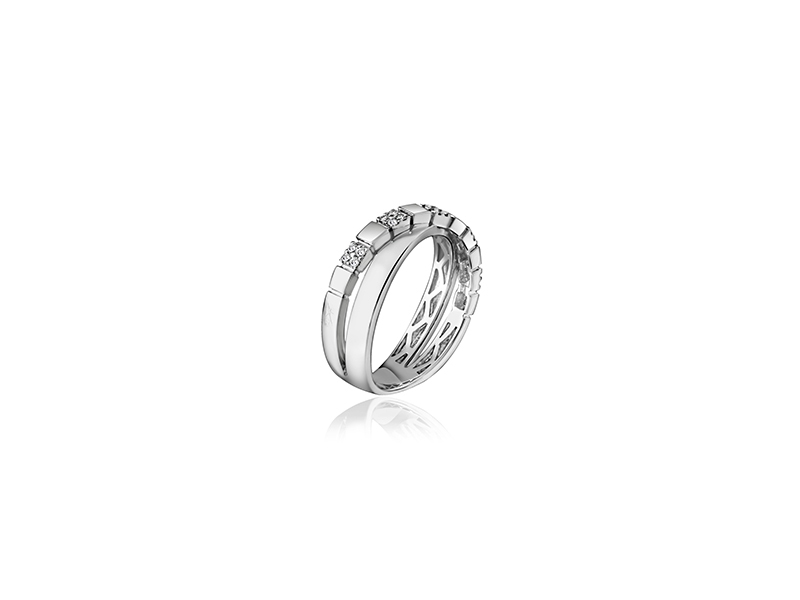 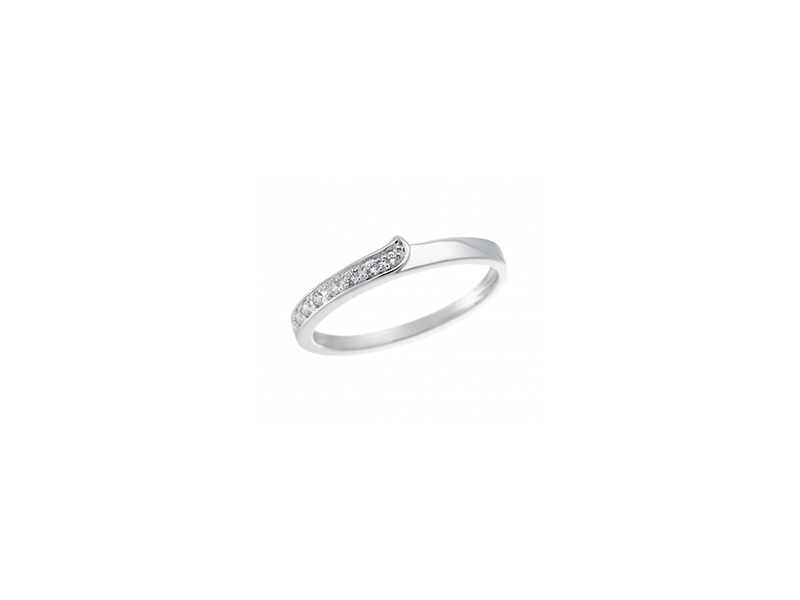 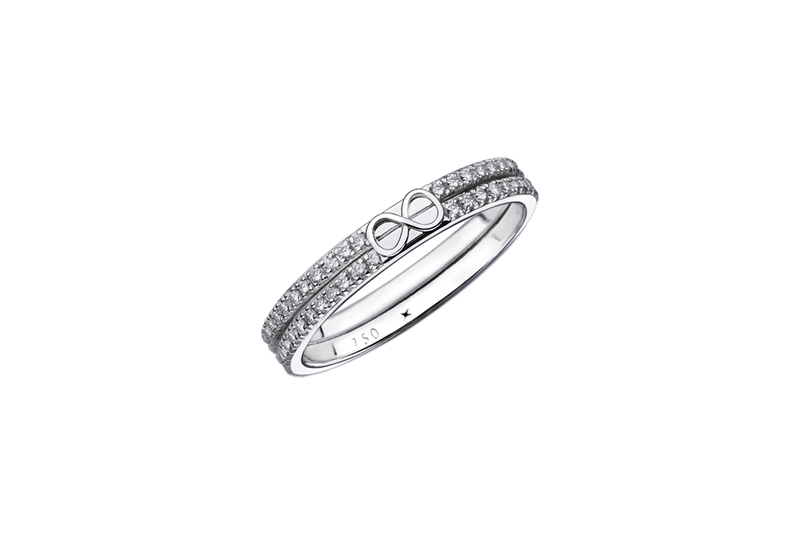 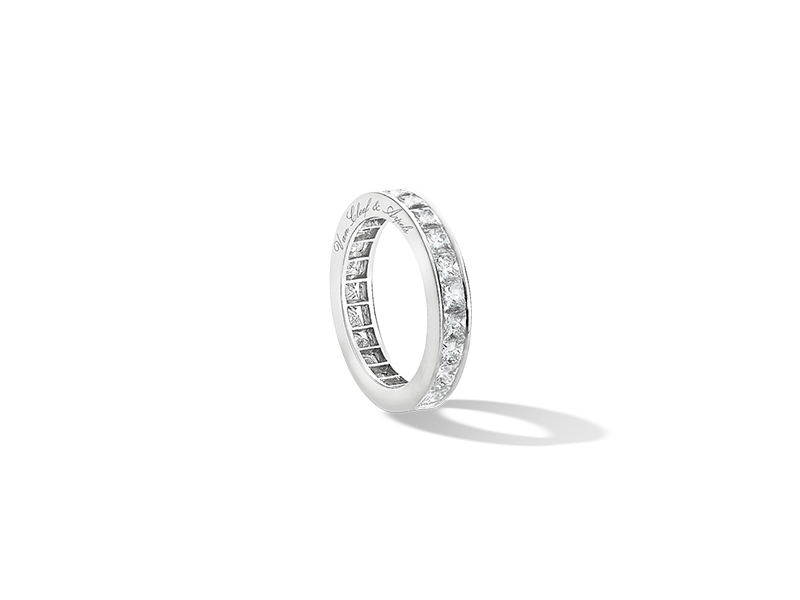 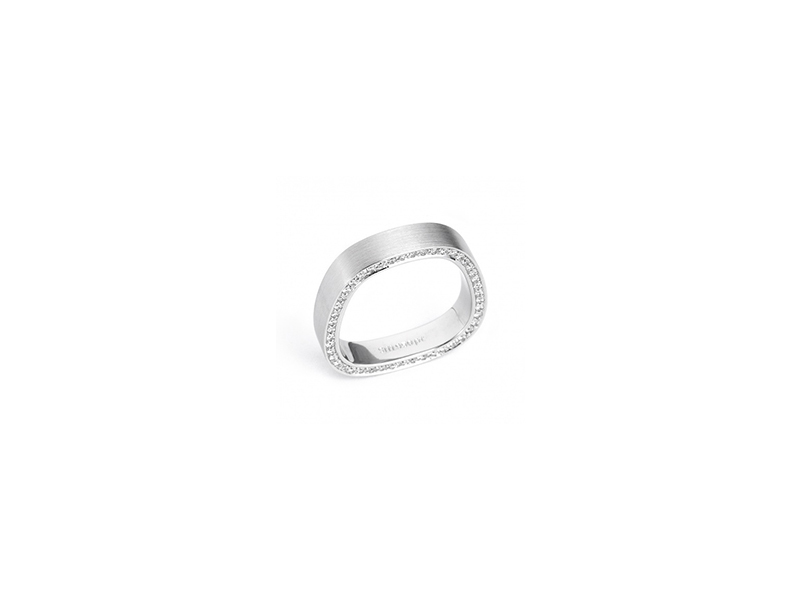 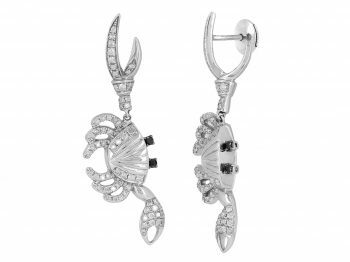 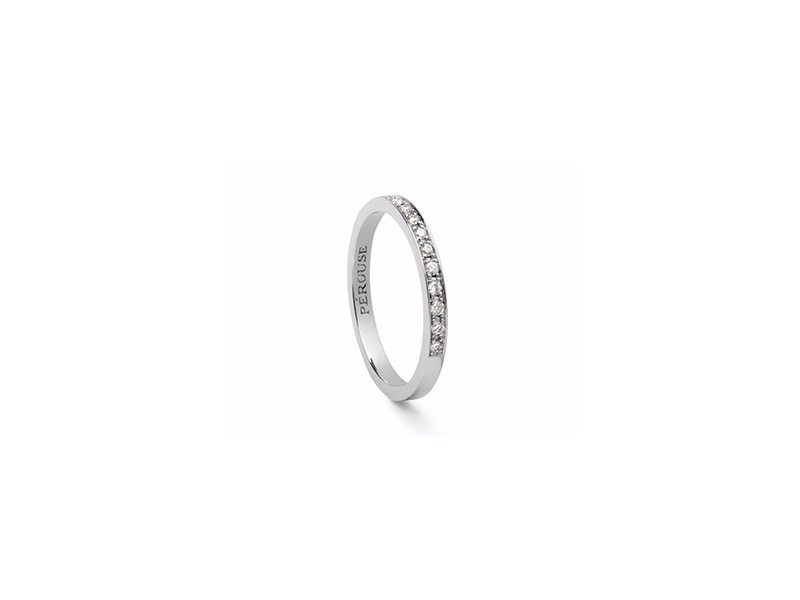 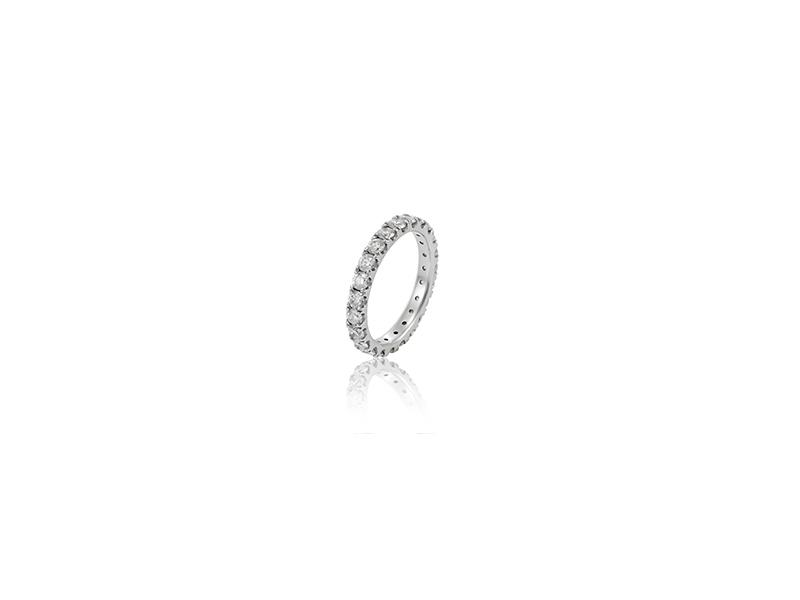 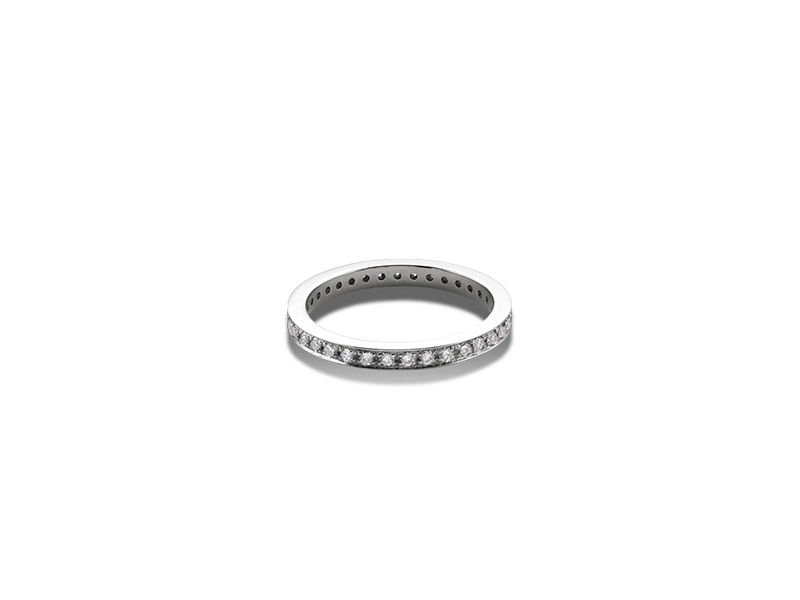 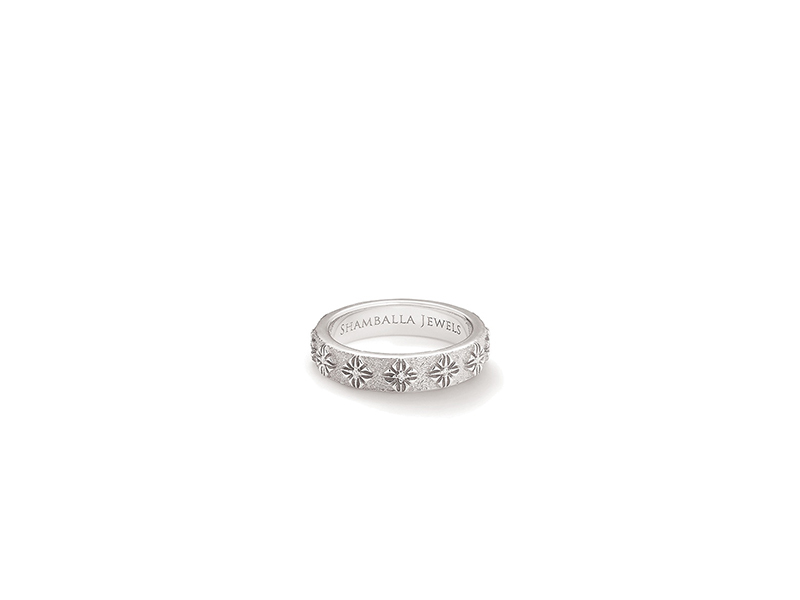 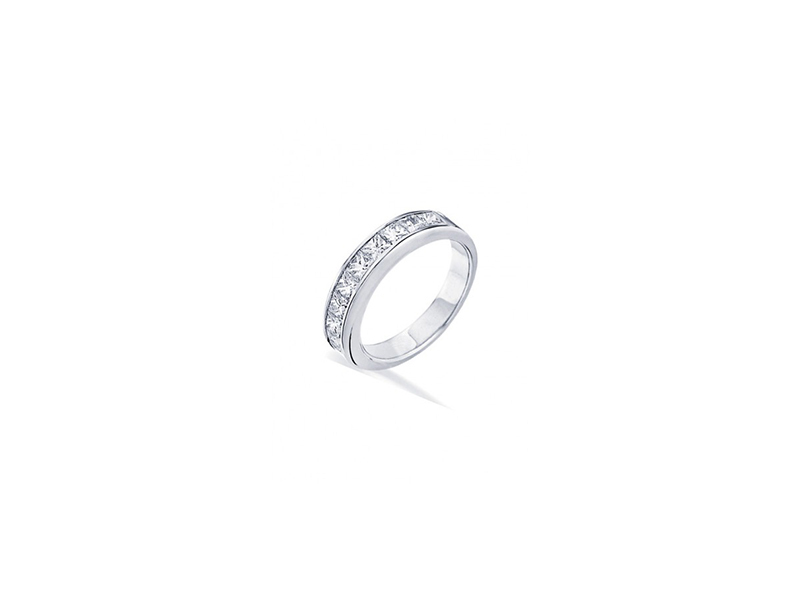 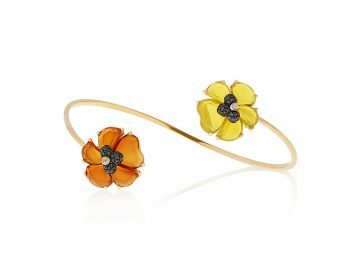 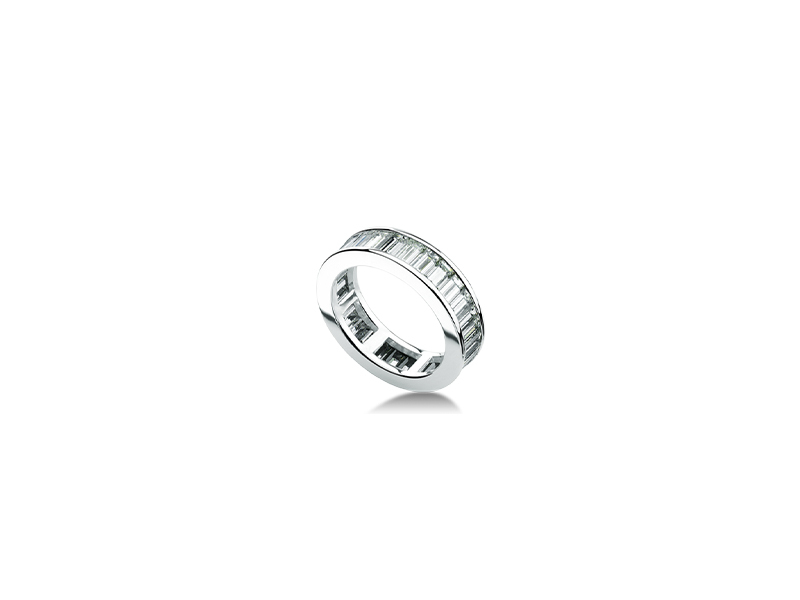 Better if the two match, paved wedding bands is exquisitely beautiful !